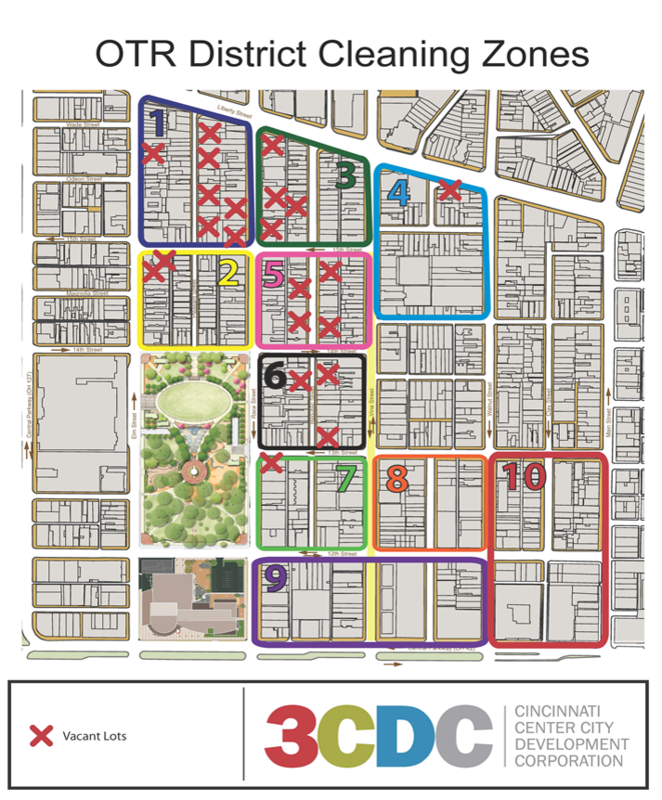 Although not widely known, 3CDC’s Over-the-Rhine District Management program is one of the most important aspects of the organization’s operation. 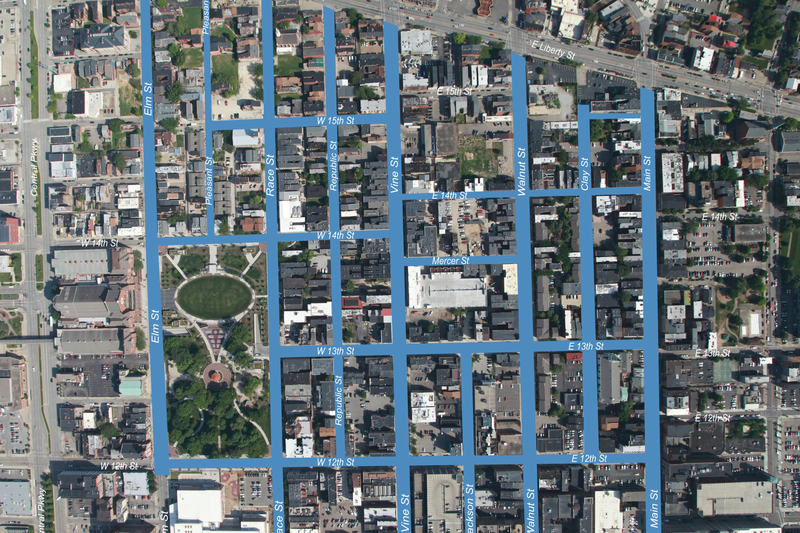 OTR District Management is an aggressive strategy employed by 3CDC to assist in the overall revitalization of the neighborhood through cleanliness, safety, and patron interaction, 7 days per week, 365 days per year. Working in partnership with the Cincinnati Park Board, crews focus on landscaping and maintenance of 60 flower pots throughout OTR 3 days per week.